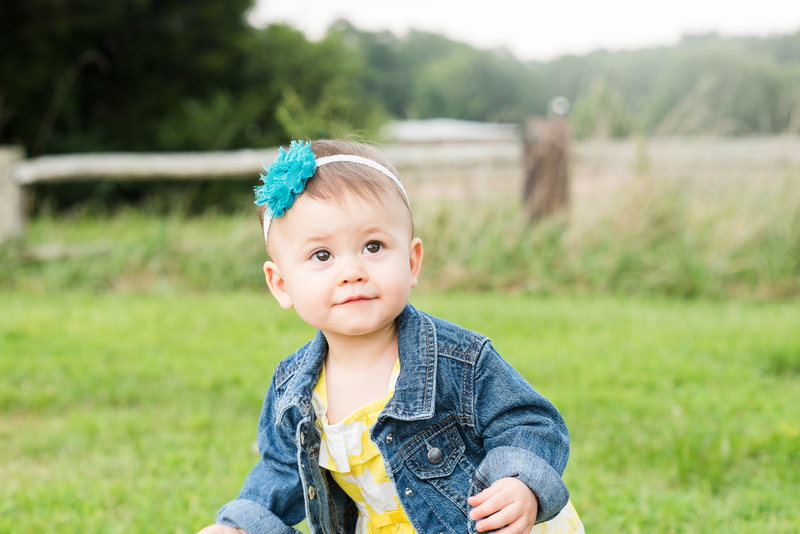 The rain cut us short on her one year session but we were able to capture a few precious images in all of about 10 minutes! She is just too cute. I can't believe she is already a year old.